Looking for replacement pieces for your Manor Silverware Collection? 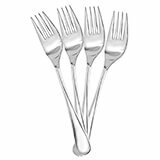 Complete your silverware set with original Zwilling JA Henckels Salad Forks. 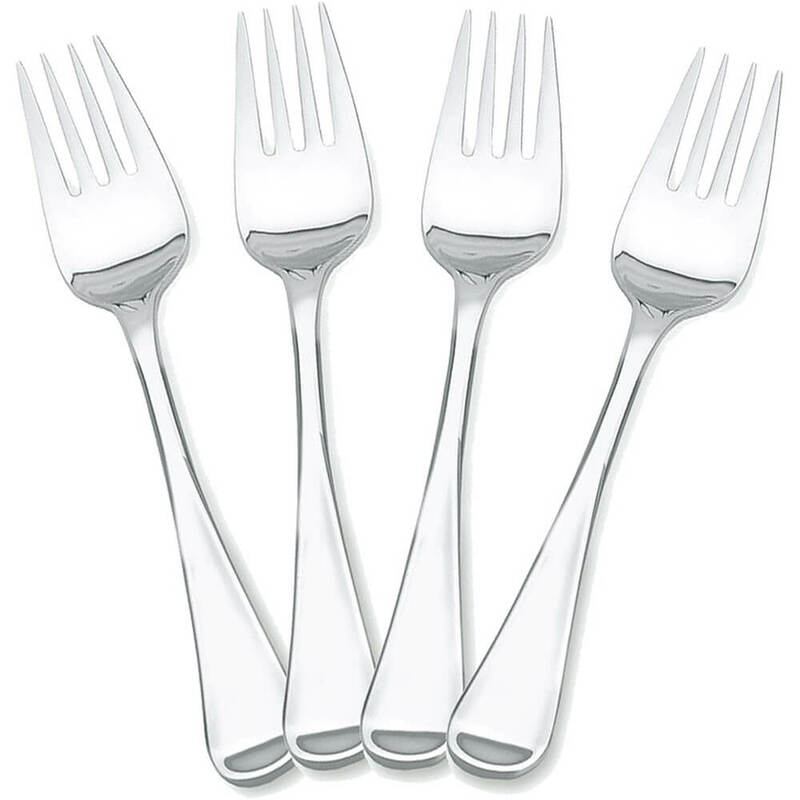 HENCKELS Flatware Collection is heavy gauge for maximum strength, added durability and that special feel of quality. Manufactured from the highest quality stainless steel, every piece of the ZWILLING J.A. Looking for replacement pieces for your Manor Silverware Collection? 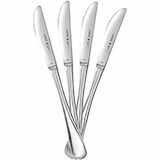 Complete your silverware set with original Zwilling JA Henckels Salad Forks. Bold dimensions in a classic design. 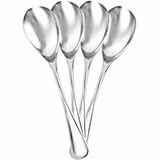 Generous sized, rounded shaped spoon and fork bowls. 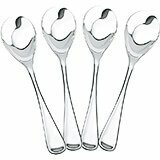 Made from high quality 18/10 stainless steel. Manufactured from the highest quality stainless steel, every piece of the ZWILLING J.A. 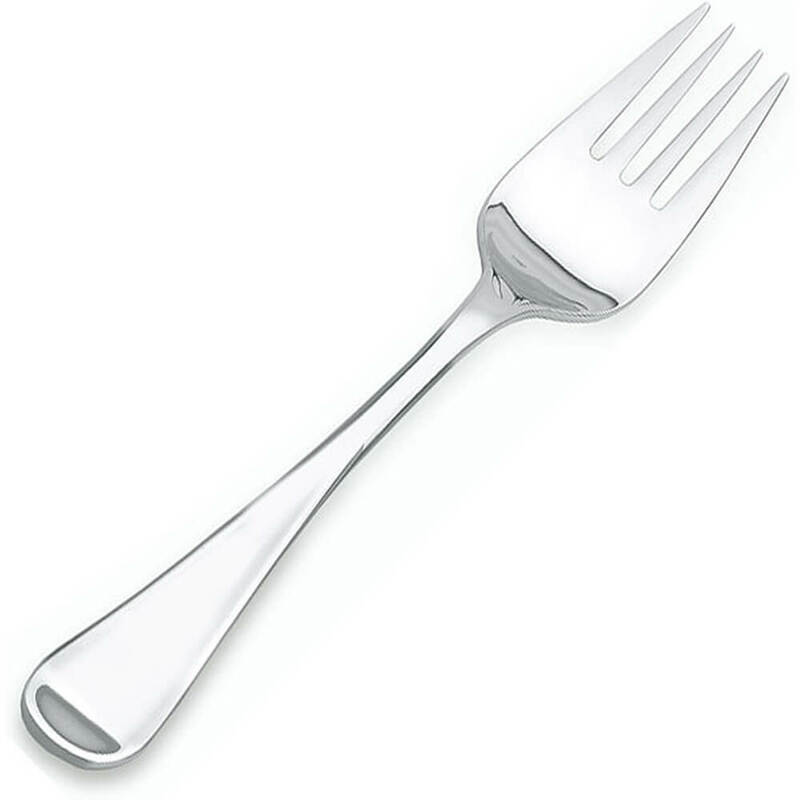 HENCKELS Flatware Collection is heavy gauge for maximum strength, added durability and that special feel of quality. Influenced by Henckels' expertise in craftsmanship of fine silverware, every piece in our collection features a unique design for better balance and a comfortable grip. Very happy with this purchase. I bought a few more pieces of the dinner and salad forks of my wedding flatware (Henckels Manor) from 15 years ago which has been discontinued. The quality is as good as the original. I am as happy with the design as I was when I first purchased even after looking for something completely different to replace it. It is simple but beautiful with a slightly polished look. Also a good size without being too large to fit in silverware basket slots. Will be buying more of the spoons and knives in this collection now that I know this is a quality product.